Supporting social and environmental shareholder resolutions is as easy as checking a few boxes and tossing the ballot back into its postage-paid envelope. Whatever you do, don't throw your shareholder ballots in the recycling bin! Use your power to raise for your voice on social, environmental, and corporate governance issues. 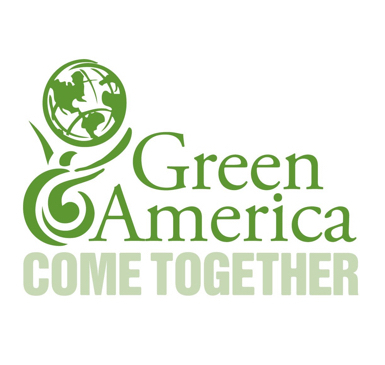 Using the fictional Fizzy Cola company, Green America walks you through a sample proxy ballot, so you'll be ready to cast your votes in the spring. Graphic created by Tracy Fernandez Rysavy.